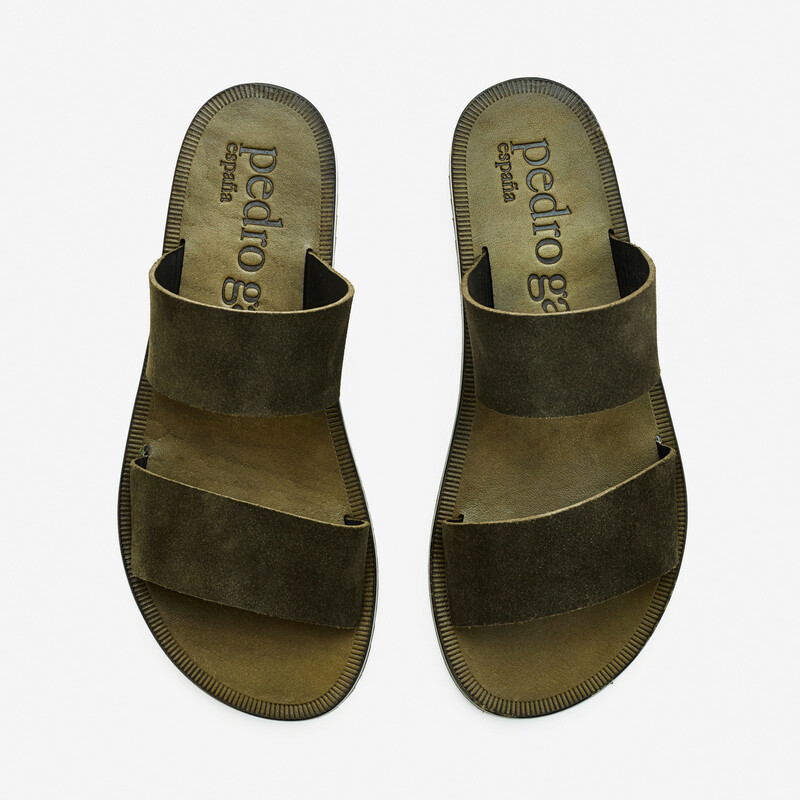 All the Pedro Garcia shoes are handcrafted at the brands own factory in Elda. Long traditions in shoemaking guarantees quality making and eye for details. 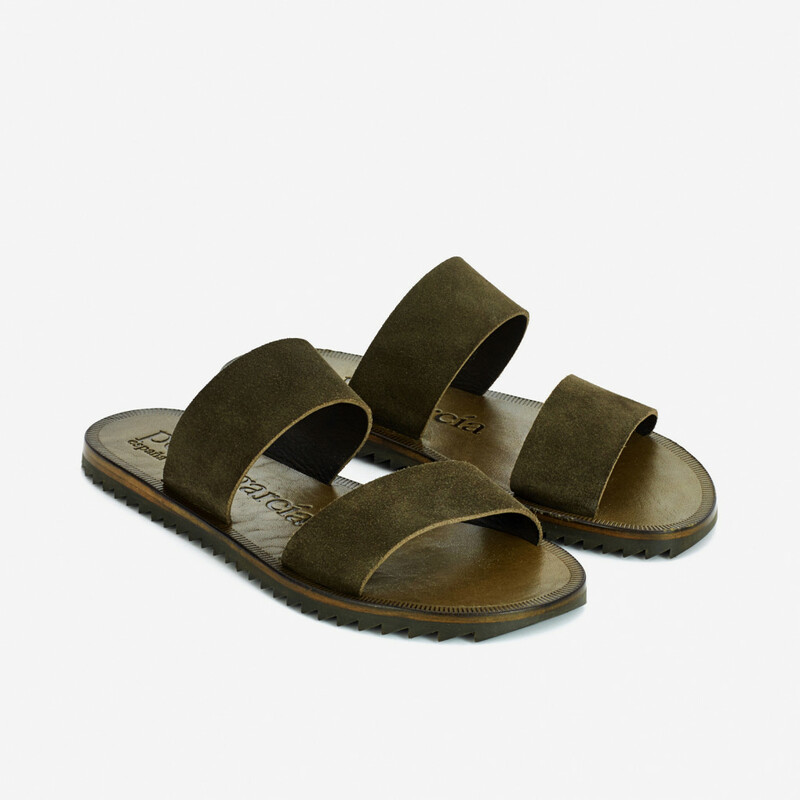 Raylen sandals are made from smooth cow suede. The edges are left raw. Anti-slip rubber sole. Insole finished with embossed Pedro Garcia logo. Low stacked leather heel. 1 x Raylen Green Suede was added to your shopping bag. 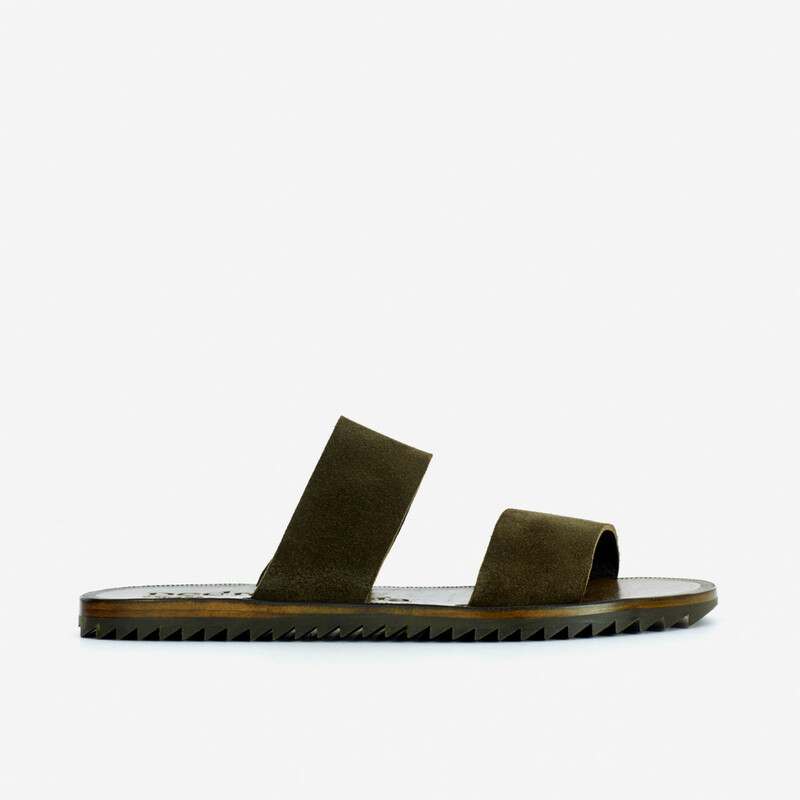 1 x Raylen Green Suede was added to your wishlist.